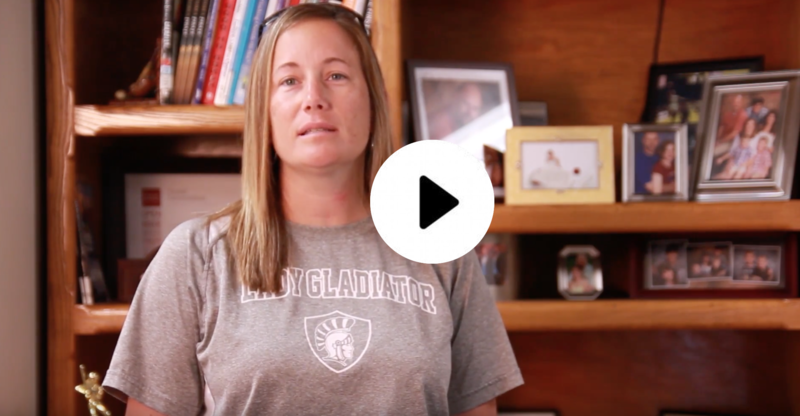 See how Italy ISD used School Rush! App during a school communications crisis. Staying On Top Of School Events Shouldn't Be Hard. School Rush syncs multiple calendars into a consolidated Planner. School, district staff can use the School Rush! 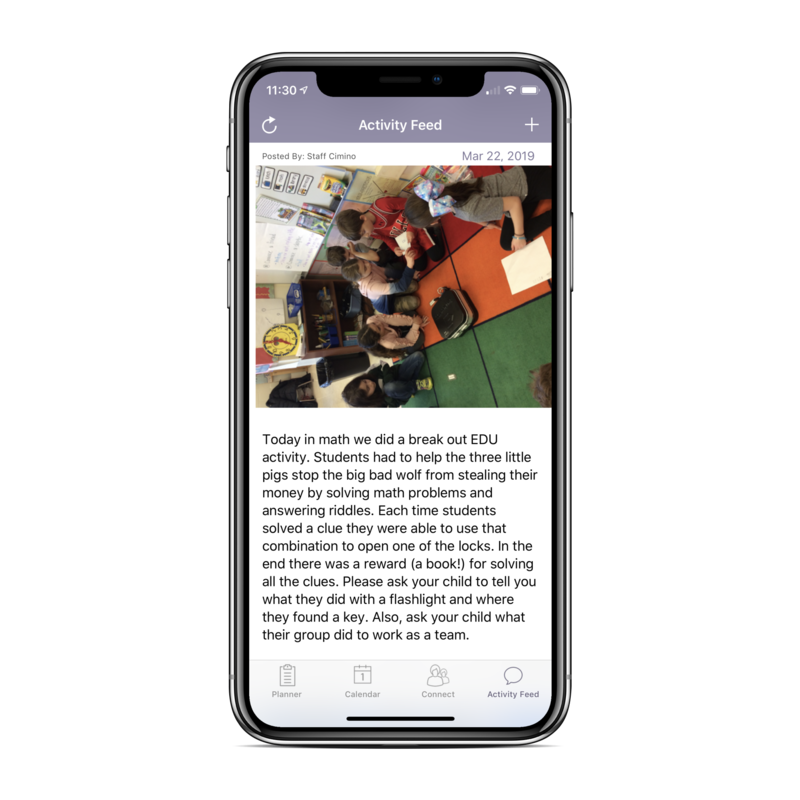 school district app messaging features to send in-app messages, reminders, pictures, documents, SMS text messages and voice calls to all school, all district or targeted classroom parents. Use the School Rush! school communication app alerting features to instantly send out mass voice robocalls, sms text messages, emails and App push notifications. Sync school, district, classroom calendars to using School Rush! school mobile App. School Rush! school app provides instant, personalized view of current and upcoming events from school, district and classroom in a consolidated view. School Rush! 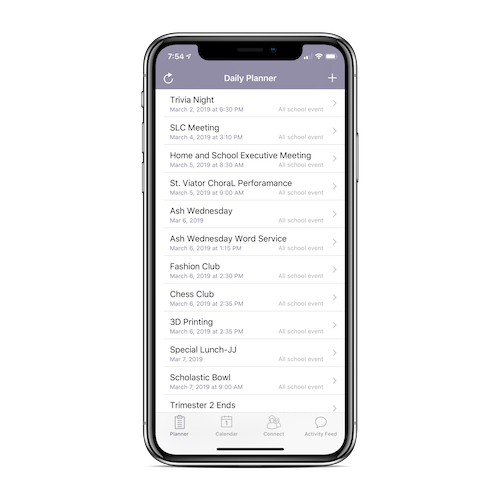 school communications app automatically syncs class rosters, staff, student and parent contact information with your school district SIS VIA a service called Clever.com. School Rush! school communications platform sends out automated absent alerts to parents. Absent message is personalized and can be customized. 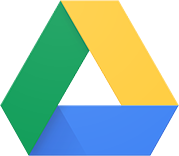 Send parents documents from Google drive using the School Rush! school App google drive integration. Sync your classroom, district, school Google calendars (or any iCAl calendars) with the School Rush! school district app calendar. School Rush! 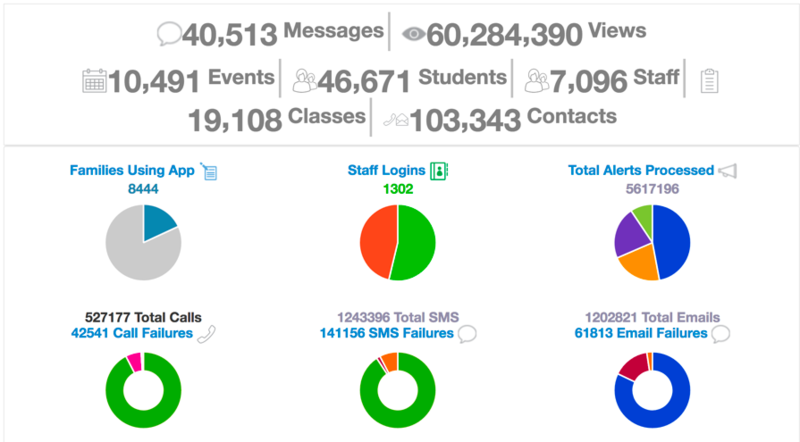 school communications platform provides a parent engagement dashboard with analytics, metrics and charts that measure not only call and message data, but also district, school and classroom level parent and staff engagement activity. See how SchoolRush! can make a difference at your school. As a growing school, we found ourselves struggling to find the right tool to communicate important information to our busy parents. Too many emails were leading to “email fatigue” resulting in unopened messages and actually decreasing effective communication. The School Rush! App is the perfect tool. This app really helps. I am glad that there is an app now to make everything easier to see. It’s easy to use and navigate through all of the great features. Great App! This app is easy to use and great to access all your child’s school information. I love that you can call any classmate’s parent or e-mail the teacher with ease all on your smartphone! Excellent features and improving daily. Very responsive support for problems and improvements. Easy interface on desktop or mobile devices. Well received by parents. Easy platform to communicate daily or emergency information. How do I use School Rush! ? Please visit demo.schoolrush.com to view our demo videos and sign up for a free 5-minute app demo! How do I update contact preferences (unsubscribe) in School Rush!? School Rush! allows you to update your contact preferences to unsubscribe from emails and block calls, text messages. Log into schoolrush.com > Select Settings Menu (top right) drop down > Select Update Contact Settings. Select/Unselect ‘send emails’, ‘send texts’, ‘calls’ options for each contact listed for your account and save your settings. How do I sync my google calendar to School Rush calendar? How do I stop receiving emails, text messages from School Rush! Please see demo videos by clicking this link. How do I sign up for my School for School Rush? If you are a School, please submit a request using the contact form. Do I need a smart phone to use School Rush? If you do not have a smart phone, you can get access to all the information in the app using School Rush website. Please log into School Rush website to get access to this information. How do I change my School Rush password? After you successfully log into School Rush, you can click on your email address at the top right hand corner of the screen and there will be a link Reset password. You can retrieve your password by selecting the “Forget password?” link and submitting your email address. How do I get a username, password for School Rush? If your school is signed with School Rush, you can retrieve your password by selecting the “Forget password?” link and submitting your email address. Does School Rush support Windows phone and Blackberry? Currently, School Rush does not have native apps for Windows and Blackberry phones. Users can use the mobile optimized schoolrush.com website to get access to all the School Rush functionality on these device web browsers. How can I receive push notifications in my App? iPone or iPad – Go to your iPhone settings > Look for SchoolRush, there will be a long list > Select School Rush > Select Notifications, in the next screen, if any of the options are disabled, please enable all the options you see in this screen. Android – Go to your Android device settings > Select Application manager > Select School Rush! > Make sure ‘Show notifications’ option is selection. After enabling notifications, please log out of SchoolRush App and log back in. If you forgot your password, please go to web.schoolrush.com to retrieve your password. Learn how to leverage today’s technology to increase parent engagement to 90%.